Why Would I Want A Remote Starter? You are here: Home / ARTICLES / Why Would I Want a Remote Starter? If you have never owned a remote starter, you might be asking yourself why they are so popular. The mobile electronics industry switches into “starter season” each fall and, when the weather cooperates, doesn’t stop until spring time. But what is it about having a remote starter that is so great? We’ll explain. Just What Is a Remote Starter? A remote starter system includes several components: a primary system “brain” and interface module, an antenna and at least one remote control. The installer will wire the brain into the ignition system of your vehicle, and then the brain replicates the electrical connections or data commands that are used to start your vehicle. When you press the Start button on the included remote control, the brain starts the remote start process. Pressing the Start button again or letting the preset timer run out will stop the car. What Are the Benefits of a Remote Starter? The biggest advantage of having a remote starter is that it will give your vehicle and its systems a head start in getting up to operating temperature. While most people think of a remote starter as something that is used exclusively in the middle of winter, many systems in the vehicle are involved. The engine has two fluid systems that need a chance to warm up before the vehicle is driven: the cooling and lubrication systems. As your engine runs, both the coolant and the oil will warm up. 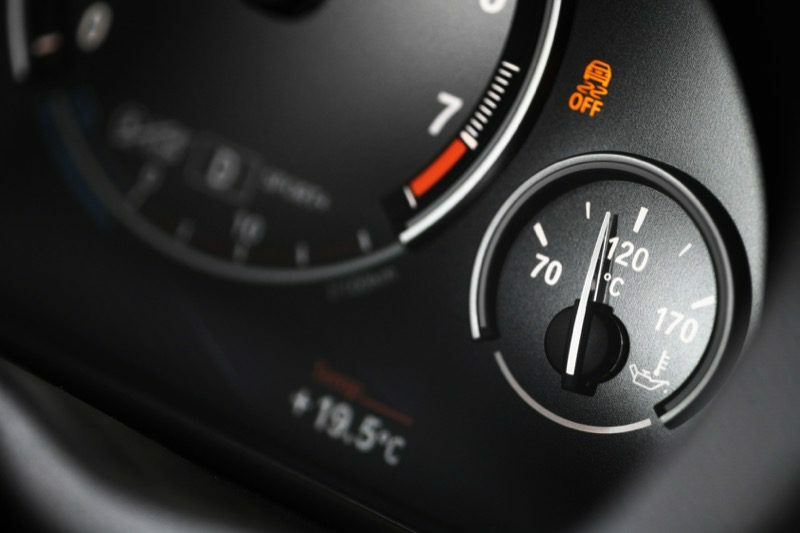 Engines operate their best at their operating temperature. At these temperatures, the oil flows easily through the engine and properly lubricates everything from the crankshaft and camshaft bearings to the cylinder walls and upper valvetrain. Oil gets thick when it’s cold, so warming it up before you put a heavy load on it (such as accelerating away from being parked or at a stoplight) makes it flow more easily. The engine’s cooling system has to warm up for the heater core under the dash of your car to warm up. Only once the heater core is warm can the interior of the vehicle start to warm up in the winter. In the summer, your engine needs to be running for the air conditioning compressor to work and allow it to extract heat from the interior of your vehicle. Even in the summer, your engine oil needs a few minutes to warm up so it can protect your engine properly. How Long Should My Remote Starter Run? You want the remote starter system to give your car a head start at warming up. Running the engine for an hour would waste a lot of fuel. In Minnesota, we prefer a run time of 25 minutes to deal with those really cold days. If you start the car 5 to 15 minutes before you want to leave, it will have had a good chance to warm up and start making the interior comfortable. 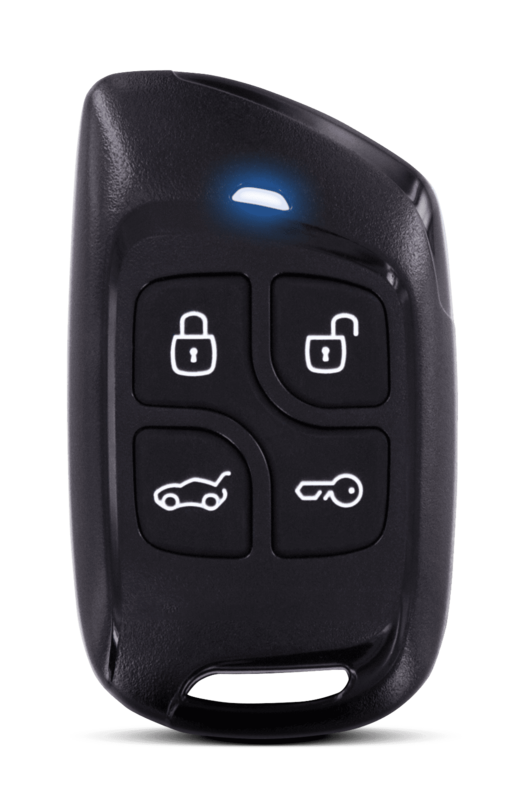 Want to manually shut down the remote start before the 25 minutes expires? No problem. Want a shorter run time? Also no problem, just ask. What Else Can My Remote Starter Do? In many vehicles, especially those with computers that control the accessory circuits, you have many options that can enhance the functionality of your remote starter. The most common option is door lock control. 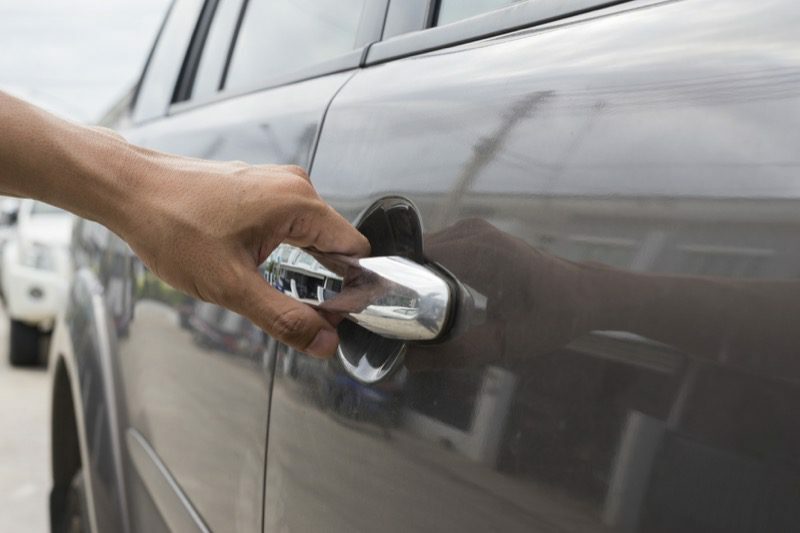 Most starters have multiple buttons on the remote control that will allow you to unlock the doors as you approach the vehicle, then lock them again as you walk away after arriving at your destination. Some starter systems have the option of adding a security system. This upgrade adds a siren, shock sensor and additional wiring to monitor the doors. Other options include controls for the power trunk/tailgate, rear window defroster, heated seat and even power window. Your retailer can help guide you through the specific options for your vehicle. Is My Car Safe When Remote Started? A lot of retailers are asked whether someone could just walk up the car once it is remote started, open the door, get in and drive away. The answer is no. Stealing your car while it is remote started is no easier than when it’s parked and turned off. First, most starters keep the doors locked after starting the car. It would be no easier to get in than when the vehicle isn’t running. For vehicles with automatic transmissions, you almost always have to put your foot on the brake pedal to shift out of park. Most remote starters have a shutdown wire connected to the brake pedal – unless you have put the key in the ignition, the vehicle will shut down as soon as you put your foot on the brake. You have no fear of anyone taking your vehicle just because you are using a remote starter system. Does the Brand of Remote Starter Matter? That’s a tough one. Certain brands have excellent reputations for reliability. In most cases, the brand of starters that a store carries is typically the one that they have the most experience with and confidence in installing. No installer wants to troubleshoot faulty equipment, so good retailers will always work with brands they trust. Being familiar with the brand also means that the installers know the color and function of all the wires coming out of the brain so they spend little or no time is spent on reading the owner’s manual. 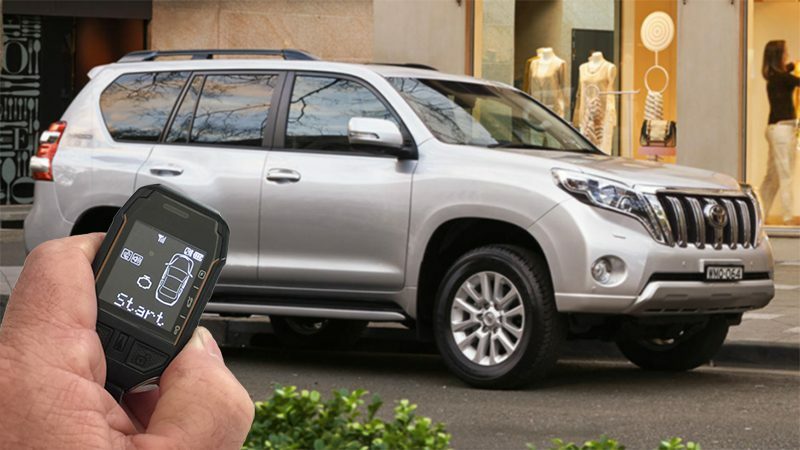 Installers will also have all the tools required to program the system to your vehicle. Most remote starters in late-model vehicles have to communicate with CAN data network, so proper programming and configuration are essential. What Else Do I Need to Know about a Remote Starter? You have a lot of options when it comes to purchasing a remote starter. Other than the accessory circuits we mentioned earlier, the options involve different ways of controlling the starter system. Your first option will involve deciding how much range you need. The range is the distance (in feet or miles) that you will be away from the vehicle and still want it to start when you press the button on the remote control. The second option is how you want to communicate with the remote starter. Are you happy to push the Start button and let the vehicle do its thing? This type of communication is called one-way. The other option is a two-way remote that will blink, beep or vibrate once the system has received a command back from the vehicle to confirm it has started successfully. You can also incorporate cellular-based smartphone interfaces with your starter. 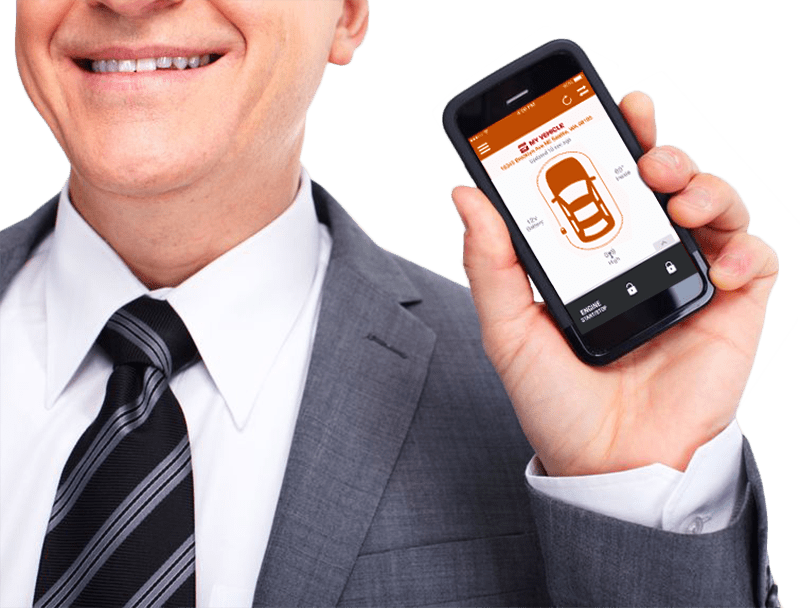 With a smartphone interface, as long as your phone and the vehicle can get a cellular data connection, you can be anywhere on the planet and start your car. You also need to ask the retailer how the system will be installed. Installers around the country, and around the world, use many different concepts and methods. Some focus on speed so they can offer low prices. Other installers focus on replication of OEM methods for connectivity and wire management. What matters is that the system is reliable. Wire connections should be secure both mechanically and electrically. The installer should mount components so they do not cause buzzes or rattles. The shop should pay special attention to the safe disassembly and reassembly of your vehicle’s trim panels. We can’t describe every situation, so ask to see their work and judge for yourself. Owning a remote starter is a great way to save a few minutes each day. Giving your car even 90 seconds to warm up and get the fluids flowing before you start to drive can have a dramatically positive effect on the longevity of your vehicle and on your comfort. Remote starter systems are not just for cold climates, so visit your local mobile electronic specialist retailer and see what they have to offer.